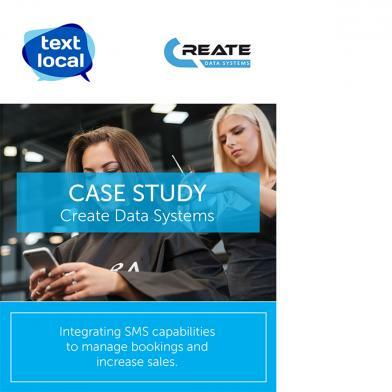 Used our Messenger platform to send and schedule messages for their clients, increasing bookings and enquiries for key clients with the use of SMS keywords. 100 inbound calls generated over £22,000 revenue. 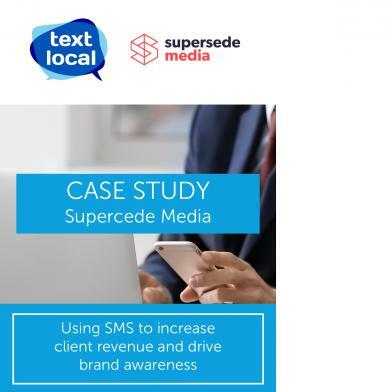 The use of SMS as a marketing channel has grown 197% in the last two years, as more and more businesses look to streamline their digital customer journey and communications. As the reliance on mobile technology continues to grow, SMS provides your clients with a unique opportunity to reach almost 100% of their customers. Integrated SMS into their Salon Precision software, providing their clients with flexible and instant customer communications. The API integration allowed SMS messages to be sent as an auto-response to system bookings, increasing attendance. Within the Mobile Consumer Behaviour Report we explore how consumers are engaging with their mobile devices and share the statistics behind why so many businesses are racing to adopt text messaging in 2018. 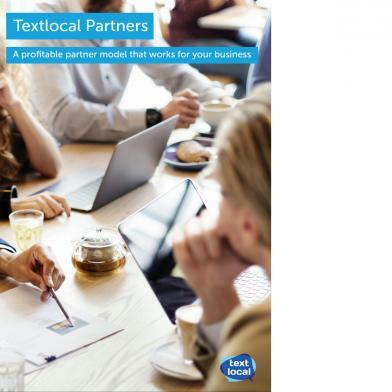 To find out more about our reseller and partnership models, complete our call back form and one of our specialised team will be in touch.